Visit Pollard Jeep and lease the all new 2018 Jeep Wrangler! With four different models to choose from, you will easily find the vehicle that meets all of your needs and wants. The Sport and Rubicon models are some of our most asked about vehicles, and you’ll have the chance to test drive vehicles on our lot to find the perfect one for your needs. 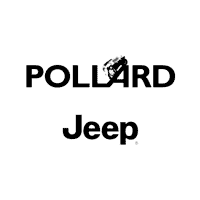 Hurry in to Pollard Jeep today! Serving Denver, Colorado.